Freddy Todd, EDM producer, musician, and probable shapeshifter who has visited the golden idols of the moon, joins the DTFH! 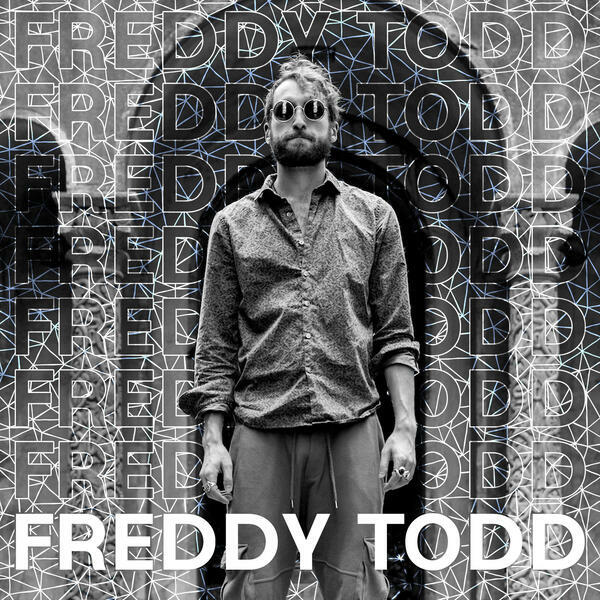 You can find Freddy's music on his Soundcloud, Bandcamp, and you can buy his latest EP here. This episode is brought to you by BLUECHEW (use offer code: DUNCAN at checkout and get your first shipment FREE with just $5 shipping).